A Harry Potter actor who made his fortune in his early teens, blew everything on girls, cars, and alcohol, his mother has said. 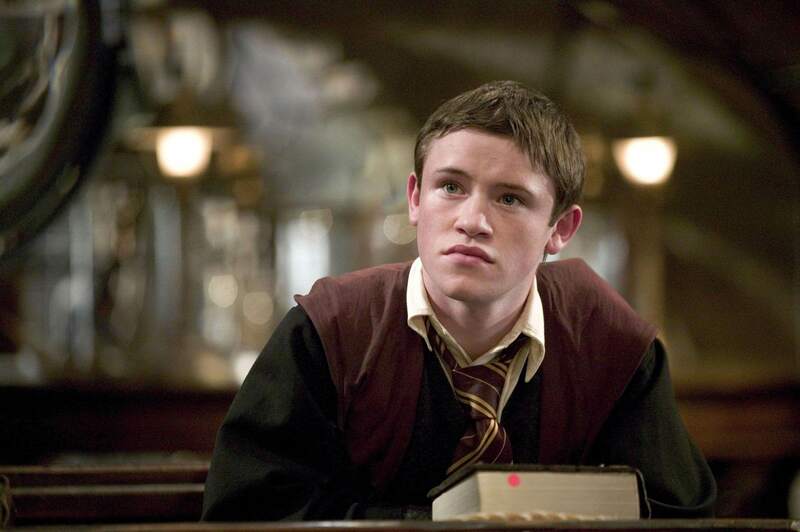 Devon Murray, 27, who played the loveable Irish character, Seamus Finnigan, in all of the Harry Potter films, is currently being sued by his former agent for a massive $433,244 (£304,357) in commission fees. But according to MSN, his mother, Fidelma, told the Irish High Court her son had ‘gone drinking, took out girls and bought cars’ with all his earnings. His mum added that Devon’s agent, Mr Brooks, was fired because she was incredibly upset and angry after a picture of her then 13-year-old son emerged smoking a cigarette on set. The agent responded by telling the court that she should have been in control of her son, adding that it was he who secured Devon’s job in the Harry Potter series, earning him $268,000 (£188,314) from the first four films alone.